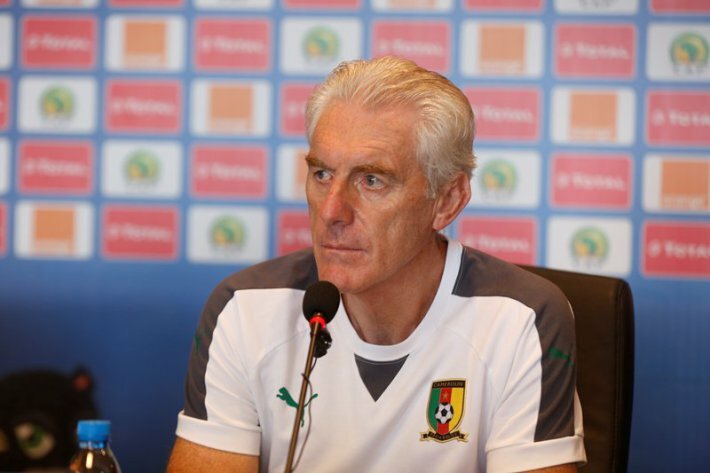 He said yesterday, Tuesday, March 28, 2017,), when they went to have lunch, the hotel staff refused because their hotel bills were not paid by supposed FECAFOOT leaders, so they end up not eating and many other related difficulties makes his future coaching the Lions of Cameroon. With more than two billion FCFA received from CAF from brilliant participation and win of the indomitable Lions last AFCON in Gabon. Obviously, A large sum of money has been used for other purposes than to take care of those who worked it !! !